Guest conductor David Danzmayr presents Beethoven’s nature-inspired Symphony No. 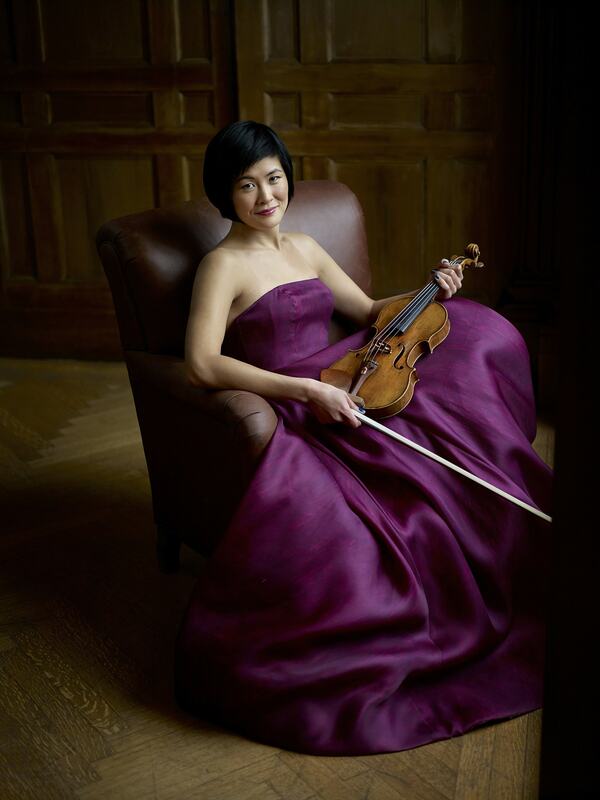 6, “Pastoral” and renowned violinist Jennifer Koh performing Ligeti’s virtuosic Violin Concerto on Friday, November 16, 8 pm, at CSU Northridge’s Younes and Soraya Nazarian Center for the Performing Arts (The Soraya), Saturday, November 17, 8 pm, at the Alex Theatre and Sunday, November 18, 2018, 7 pm, at Royce Hall. Danzmayr also conducts Korngold’s Straussiana, an homage to “waltz king” Johann Strauss and Korngold’s native Austria. Koh, a new music advocate, frequently performs Ligeti’s avant-garde and technically demanding concerto, and even gave the Russian premiere of the work with the Mariinsky Orchestra under Valery Gergiev in 2008. She relates what she finds striking about the concerto: “This music captures every side of humanity; it captures the most intimate sides of who we are, and the most delicate and fragile sides, as well as the most extreme parts of who we are as human beings.” Koh, a “brilliant violinist” (Chicago Tribune) recognized for her commanding performances and technical virtuosity, was named Musical America’s 2016 Instrumentalist of the Year. A forward-thinking artist dedicated to exploring a broad and eclectic repertoire while promoting diversity and inclusivity in classical music, she has expanded the contemporary violin repertoire through a wide range of commissioning projects and has premiere more than 70 works written for her. Koh is active not only in the concert hall, but also as a lecturer, teacher and recording artist. This season, Cedille Records releases her recording of works by Kaija Saariaho, whose music she has long championed and with whom she has closely collaborated. Scheduled for release in November 2018, the album is Koh’s twelfth release on the Chicago-based label. Danzmayr, hailed as “extremely concise, clear, incisive and expressive” (The Herald), is widely regarded as one of the most talented and exciting European conductors of his generation. 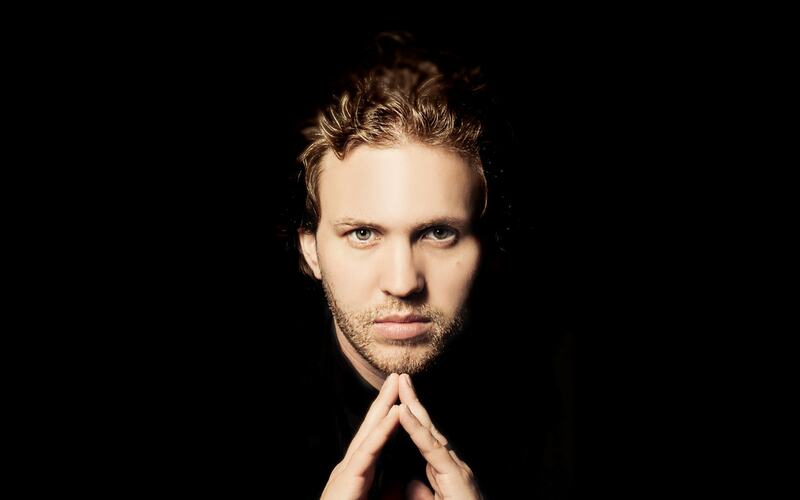 He is Music Director of Ohio’s ProMusica and Chief Conductor of the Zagreb Philharmonic Orchestra in Croatia. 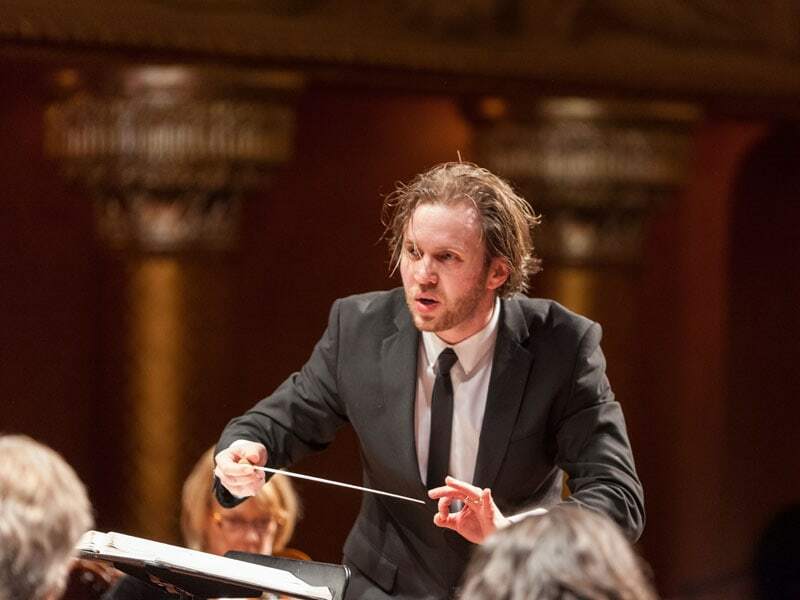 The Austrian-born conductor has guest conducted the Iceland Symphony Orchestra, Detroit Symphony, Salzburg Chamber Philharmonic and Stuttgart Radio Symphony Orchestra, among many others. Laura and Libby are communications experts specializing in arts and non-profit organizations. Clients have included: Los Angeles Master Chorale, Los Angeles Children's Chorus, Native Voices at the Autry, MUSE/IQUE, Los Angeles Philharmonic, Beverly Hills Bar Association, Philharmonic Society of Orange County and UCLA's Jonsson Cancer Center Foundation, among many others.